If you wish to book an appointment online click the link below. If you are a new user please click “New Patient Registration” at the bottom of the page, linked above, to book. 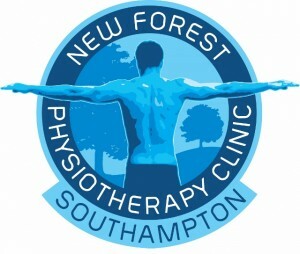 By clicking on the link above, in red, you can use this site to book your appointments in advance, for either our Southampton or Fawley clinics. Existing patients, please login to the site linked above with your username and password. All new patients should click the link above and then click “New Patient Registration” at the bottom of the page to register, this will allow you to book your appointments online. If you have any queries please call us on 023 8008 9120 during normal office hours.